These instructions do not work on ubuntu 15.10 64bit , there is only skype 4.2.0.11-ubuntu0.1 in the repo , i’ve enabled the partners repo on updated, this is the exact same version as if for download on the skype website. I got it working by downloading the tar.gz from the skype website and running the static skype binary from there. Its easy to do but it lacks system integration which is a shame. You are wrong bro, it works for me and i have ubuntu 15.10 64bit. 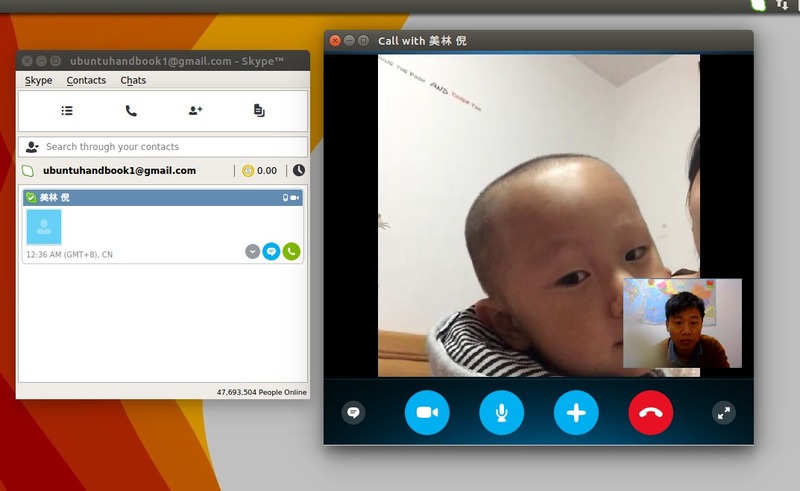 Amias, I have Ubuntu 15.10 and Skype is working perfectly. I just confirmed that the sources were checked and executed the command to install it. It’s running fine. Hey thanks a lot! I worked like a charm. Your method helped to install in a very short time. what the f… wants skype with this? Do you know whats wrong ther?